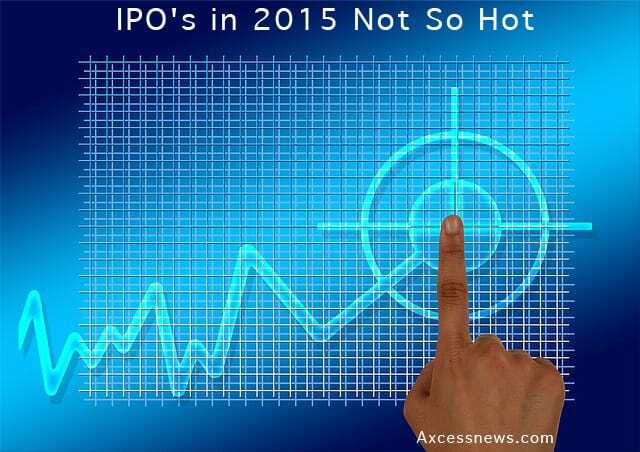 Looking back at IPOs in 2015, it is obvious it wasn’t a stellar year. The total number of IPOs was down and most of those that did see the light of day were priced below their valuation. But that may have turned out to be a good strategy for investors. One underpricing example was Square (NYSE: SQ). Square started with a pre-IPO valuation of $6 billion. At the open, the shares were priced at $9, bringing in $1.4 billion under the valuation. Although the IPO price was lower, since the IPO, trading in SQ is doing just fine. This is good for investors, and their investment is up more than 25% today. 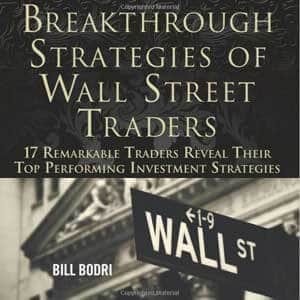 Now may be the time for some of those investors to recover their principal and let their profits ride. Square’s credit card device is becoming more popular and that is good for the company and investors. A second example is Box (NYSE: BOX), the cloud storage tech company. The valuation started off at $2 billion, but some pre-IPO funding pushed it to $2.4 billion. Their pricing went from $11-13 to $14 at the open. That only brought in $1.7 billion. They took a haircut, but it is a nice-looking company and will probably do better. Today, it is trading just above $14, but it could climb north of $16 this year. Investors needed to have patience because results may only start to be seen in the current quarter. Venture Capitalists brought $8 billion in IPO deals last year. Only 72 were financed, a significant drop since the prior year, when there were 123. Generally, Healthcare fared well but Tech was a disappointment. As for this year, it isn’t looking good for IPOs so far. There may be more microcap financings up to $25 million. These may come not from the big VCs, but more likely from boutique and mid-tier B/Ds. That could mean the total number of deals could be higher than last year, but with valuations down 35% on average. The discounting approach makes good sense for positive aftermarket trading activity, keeping investors interested much more than when a stock tanks after the IPO, as Facebook did. Investors might want to keep one eye on IPOs to decide if they want to participate. The thing to watch for is a post-financing drop, and selectively step into some of those stocks.